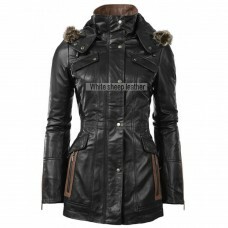 Women Black Front Button Closure Leather Coat Lovers of long coats have the opportunity to enhanc..
Women Black Double Breast Leather Coat..
Women Four Flap Front Pockets Leather Coat This attractive leather coat has been made from 100% g..
Women Black Full Lenght Leather Coat The women full length leather coat perfectly covers your who..
Trendy Ladies Long Black Leather Coat The ladies black leather coat attracts those women who love..
Ladies Stylish Black Soft Leather Coat The ladies stylish and soft leather coat has been designed.. 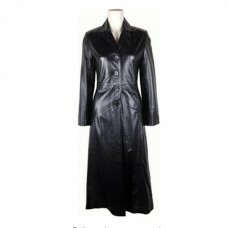 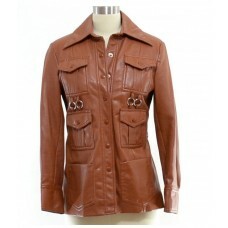 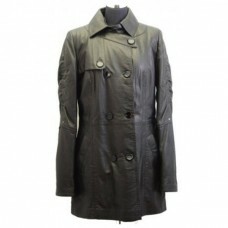 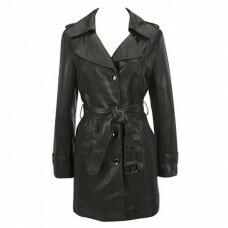 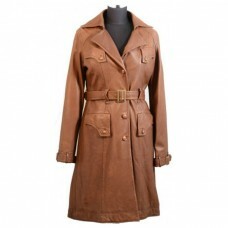 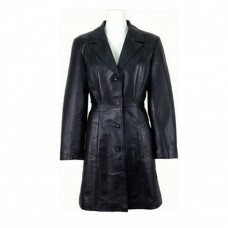 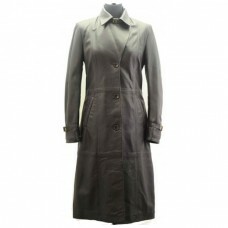 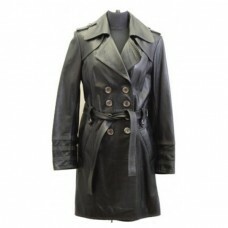 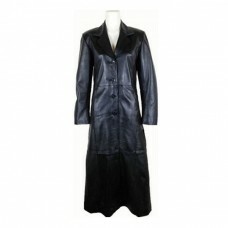 Designer Women Four Front Button Leather Coat The designer women four buttoned leather coat has b.. 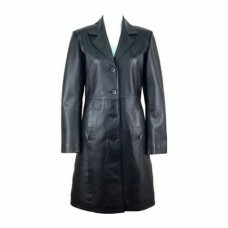 Designer Ladies Knee Lenght Black Leather Coat The designer ladies knee length leather coat has b..
Women Classic Full Lenght Leather Coat Lovers of long leather coat now have a chance to grab thei..